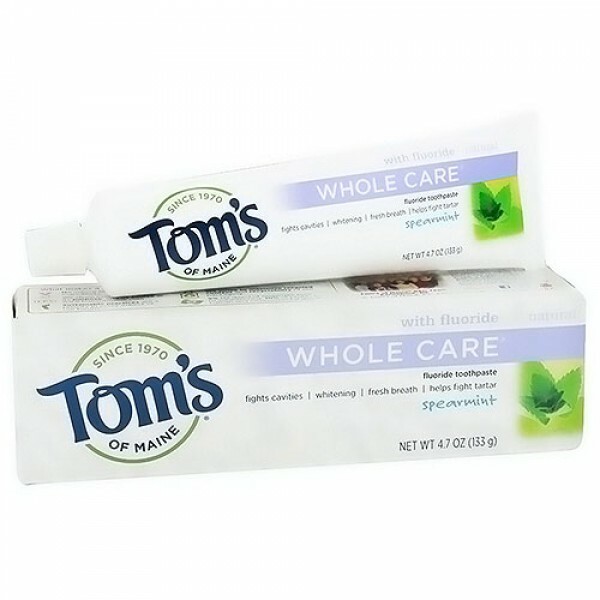 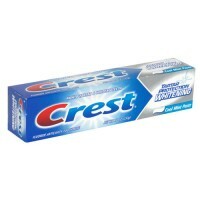 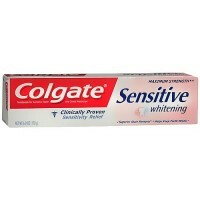 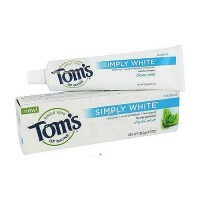 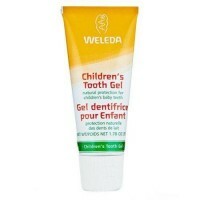 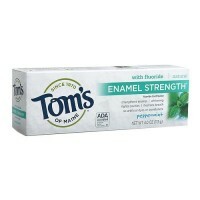 Contains fluoride for cavity prevention, zinc citrate to control tartar, silica for whitening, and spearmint and peppermint oil, all for a fresh, clean-feeling mouth. 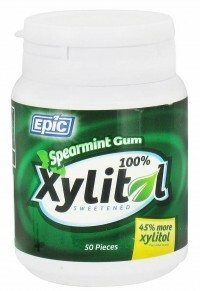 Refreshing natural flavor - Real peppermint oil, not artificial sweeteners like saccharin, leaves your mouth feeling clean and fresh. 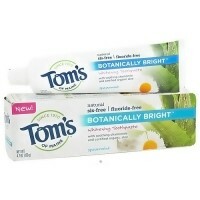 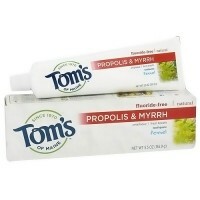 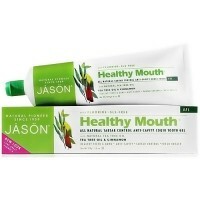 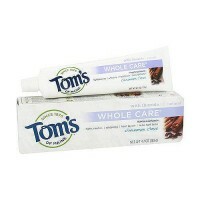 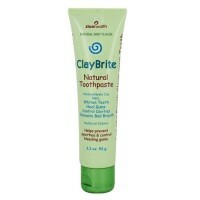 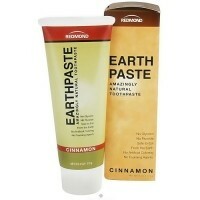 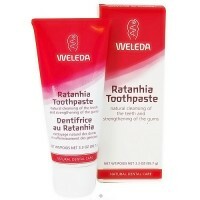 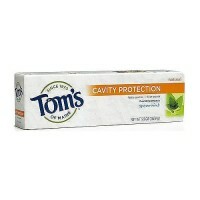 Fights cavities - Naturally sourced fluoride remineralizes soft spots on teeth before they turn into cavities. 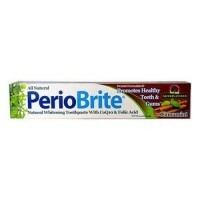 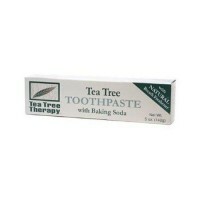 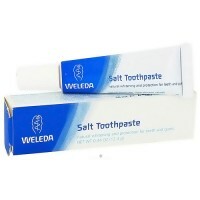 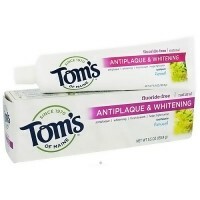 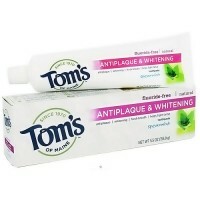 Controls tartar - Zinc citrate, a naturally occurring mineral, interferes with the calcification of plaque into tartar. 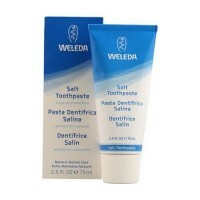 Gentle whitening - Natural silica (derived from sand) improves cleaning and gently whitens without bleaching ingredients or harsh abrasives.